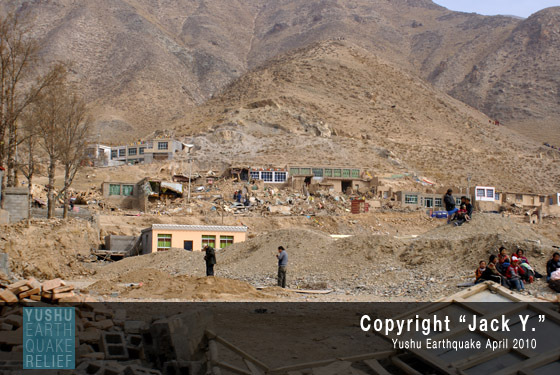 Above is a picture of Yushu (Jiegu) taken 4 months ago. 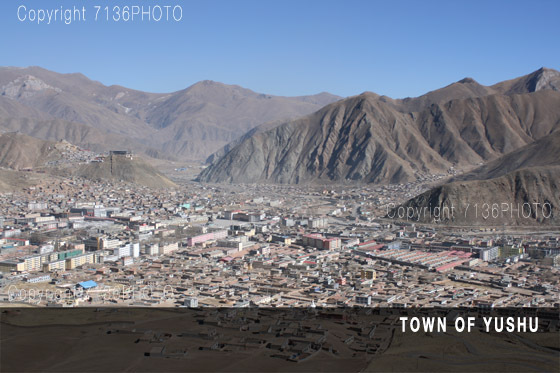 The town is actually a bit larger than is shown in the photo, but it gives you an idea of the landscape as well as the building style in the area. 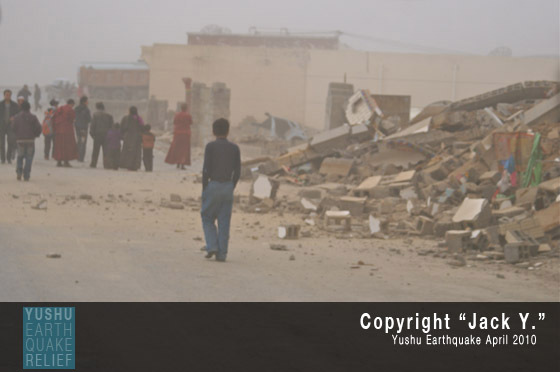 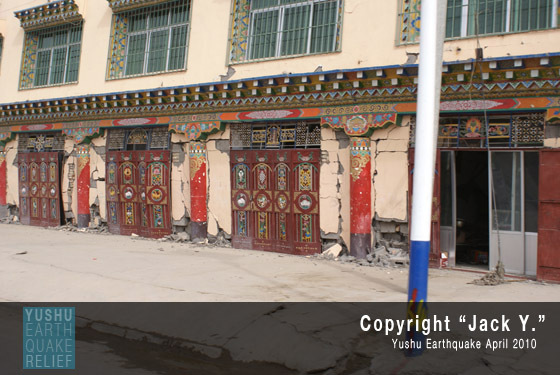 The pictures below were taken literally minutes after the earthquake occurred. 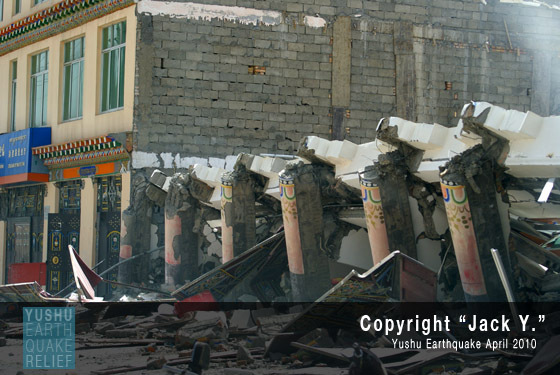 It has been reported that the damage is widespread with upwards of 85% of the structures being destroyed. 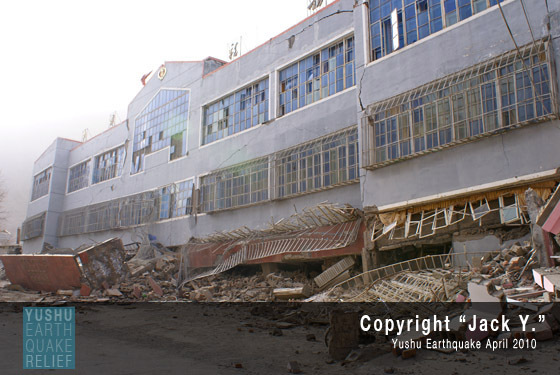 As you can see, most of the buildings were reduced to absolute rubble. 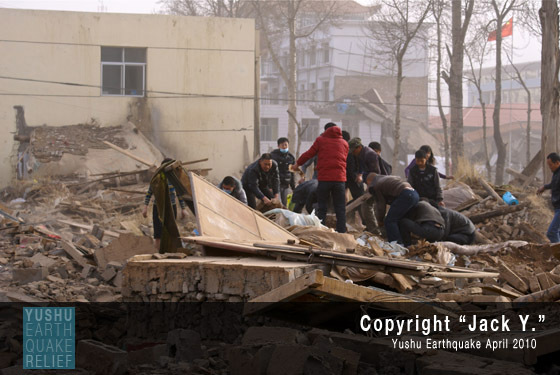 For more information see our “Relief Efforts” page as well as an audio interview from an eye witness at the scene. 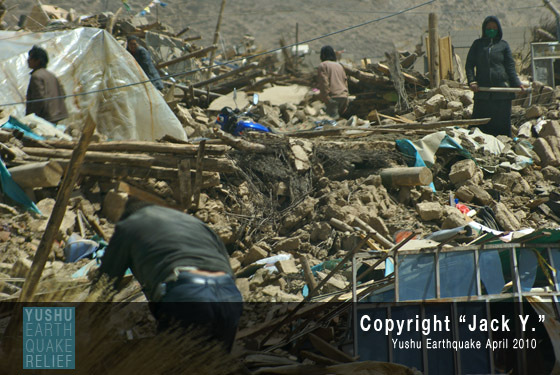 We, again, are thankful to be able to assist in the government effort in this area, to bring relief to these people. 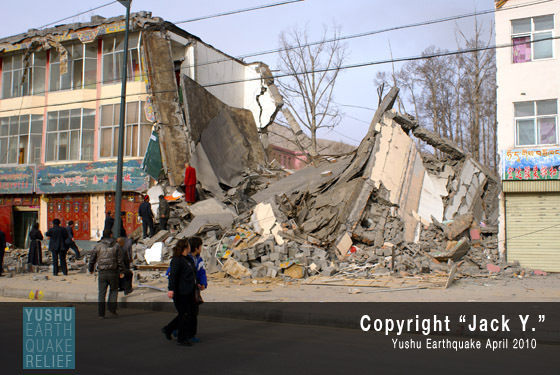 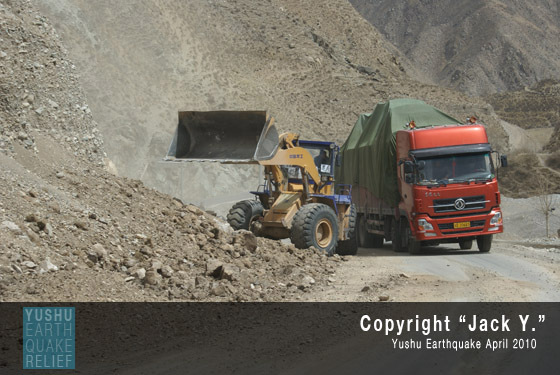 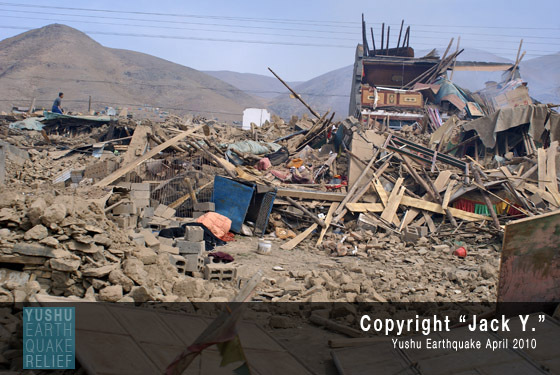 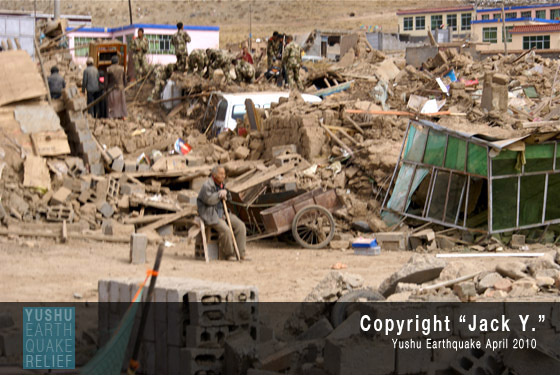 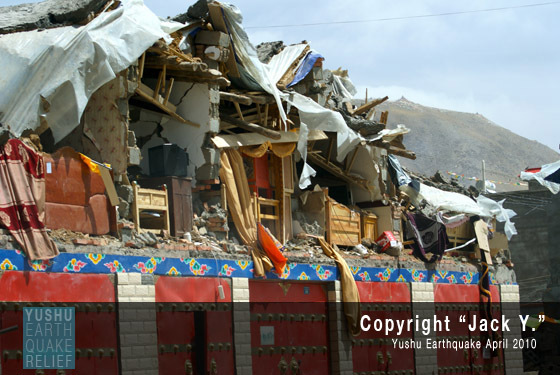 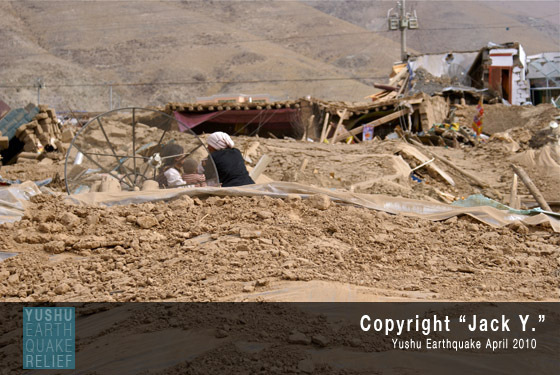 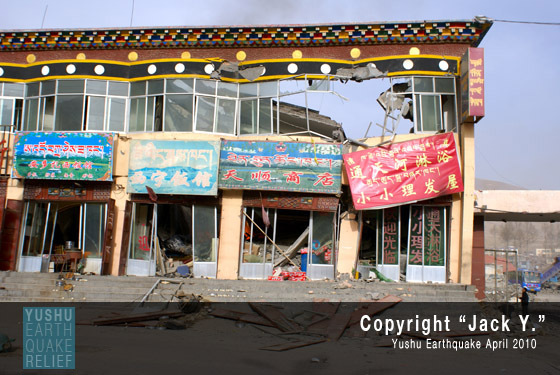 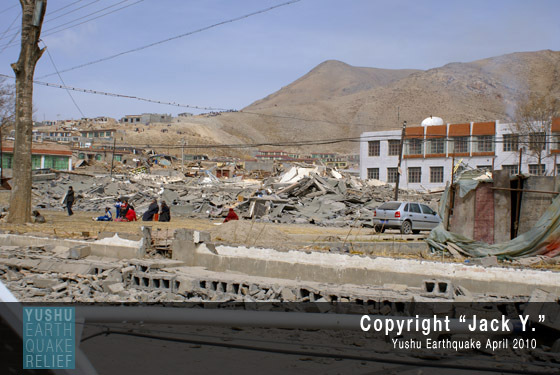 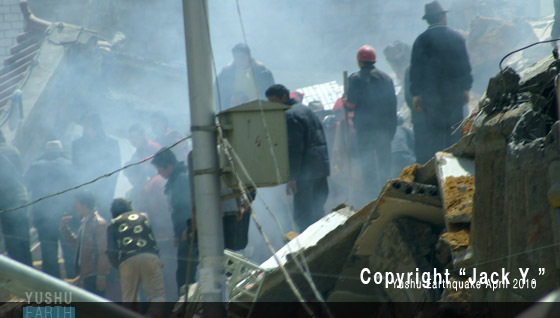 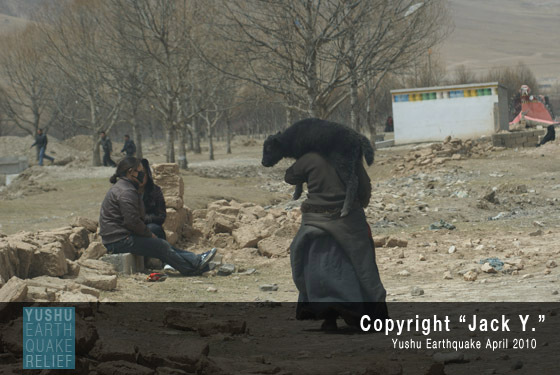 Yushu Earthquake Relief by Yushu Earthquake Relief is licensed under a Creative Commons Attribution-No Derivative Works 3.0 United States License. 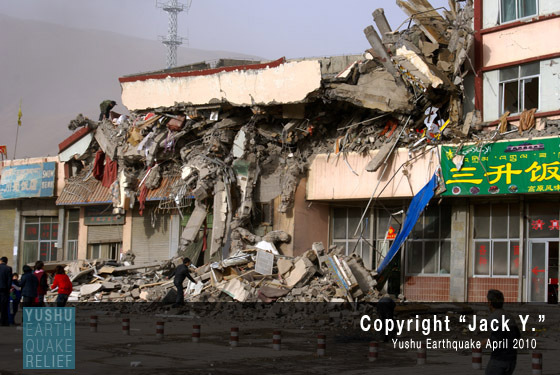 Based on a work at www.yushuearthquake.org. 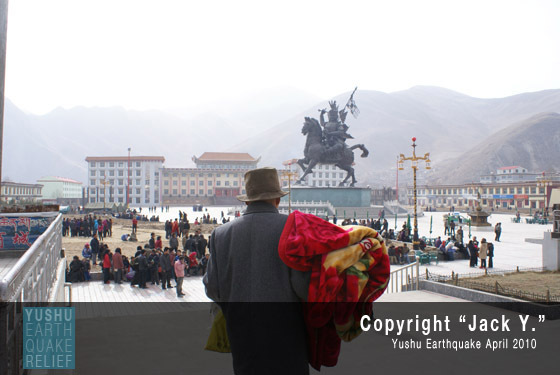 All logos, graphics, and graphic derivatives are all Copyright and Trademarked to Plateau Perspectives. 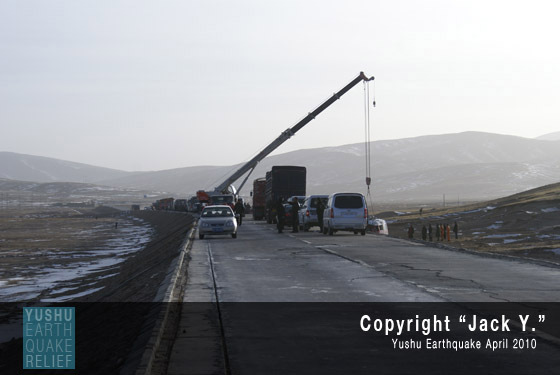 Use of these works in any form are strictly prohibited beyond normal promotionally allowed itmes.